In our latest blog series we’re taking a look at the quintessential summer road trip in Western Australia. This week – things to do in Perth. Sometimes all you need is a short break. If you’ve only got a day or two, exploring Perth is a great way to regroup. Here are our top picks for things to do in Perth on your next summer road trip. Rockingham is just an hour south of Perth – ideal for a short break. The scenic drive will take you along the coastline, where you might be lucky enough to see some penguins, dolphins or sea birds. Bring the kids along for this road trip – they’ll have a blast playing “I Spy” spotting the local wild life (you could even leave the portable DVD player at home). 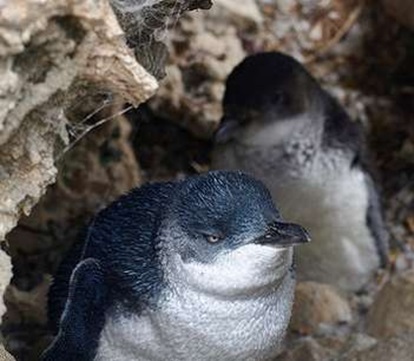 Once you get there, you can explore local beaches, ride the glass-bottomed boat or visit the interpretative centre to learn more about the wildlife you spotted on the way down. More adventurous holidaymakers might like to pack some snorkelling gear and explore the wrecks around Point Peron near Rockingham. Or if you’d rather just sit back and enjoy the sunshine, pack a couple of kites and let the kids go wild while you relax on the beach. Hitting the beach is a summer favorite for the whole family. And in the way of beaches – we have a lot to offer. Like most locals, we love Cottesloe beach. Beaches in Perth are ideal for a day trip – head down early to nab some sand space because it can get busy. Cottesloe is a popular beach suburb to spend a night or two. It’s perfect for BBQs or waking up early for a surf as the sun rises. 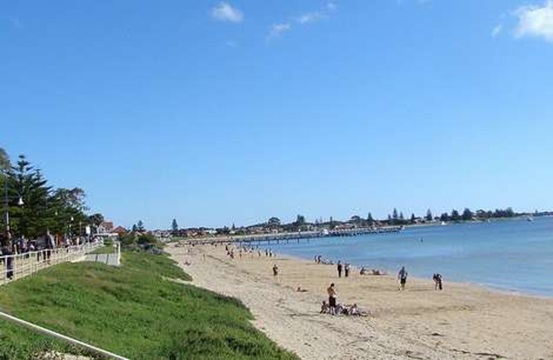 For a quieter getaway we suggest you take a short drive down to City Beach. Who doesn’t love a good meal? Take a tour of some of Perth’s best restaurants for your next road trip. Best leave the kids at home for this one, so you and your partner can relax and eat till your heart’s content. Pick a few restaurants that tickle your fancy, and book hotels nearby. It’s a great way to explore your city and sample some tasty morsels while you’re at it! Check out the Perth Good Food Guide Awards for ideas. Wherever you decide to road trip – think ahead in terms of accommodation. Are there local camping grounds or would you prefer the creature comforts of a hotel? For last minute cheap hotel deals, have a look on wotif.com. What is your favorite Perth road trip route? Don’t forget to read part 3 of our series!